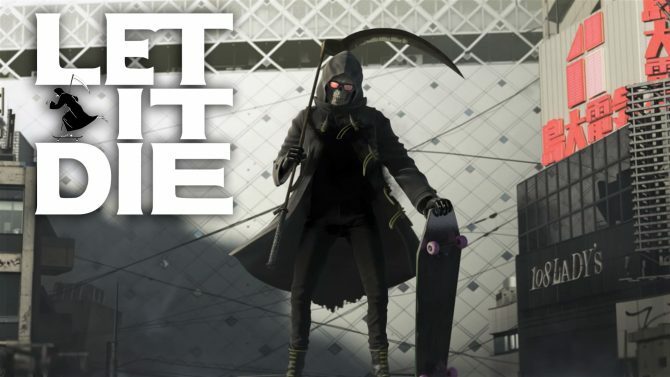 Since its initial announcement back at E3 2014, few other details have been seen just yet from No More Heroes creator Suda51’s new title, Let It Die, but along with some new details and a video, the title has been confirmed for release later this year. In a new video from publisher GungHo America, Suda51 and executive producer Kazuki Morishita gave a new update on the title since the project was last seen at Tokyo Game Show 2014, with the team explaining that the title is on track to release in 2016. 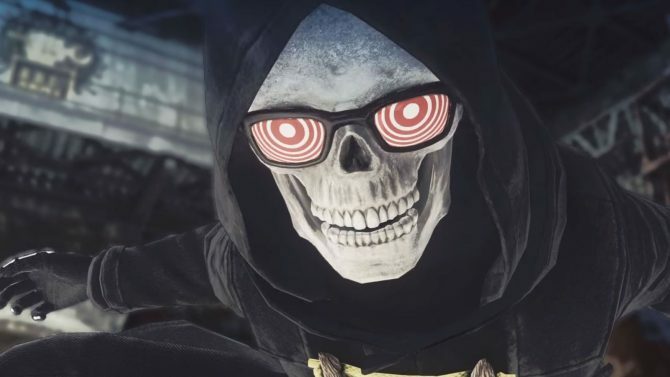 Suda51 and Morishita explained that Let It Die “remains a crazy survival action game,” adding that “the world we are creating will push the envelope for asynchronous, free-to-play games,” with the title to incorporate action and survival elements. 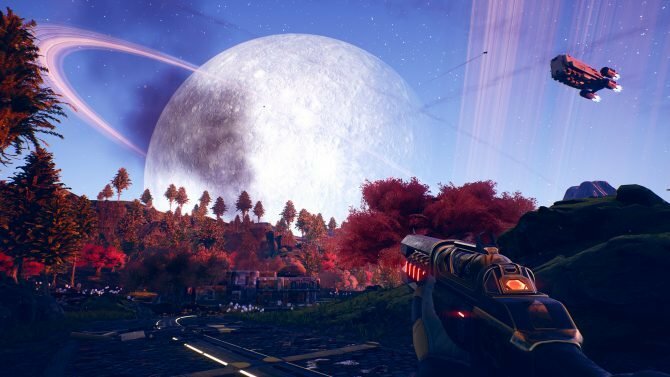 The team also announced that the title will be playable in a demo at PAX East 2016, which will be taking place in Boston from April 22nd – 24th, 2016. 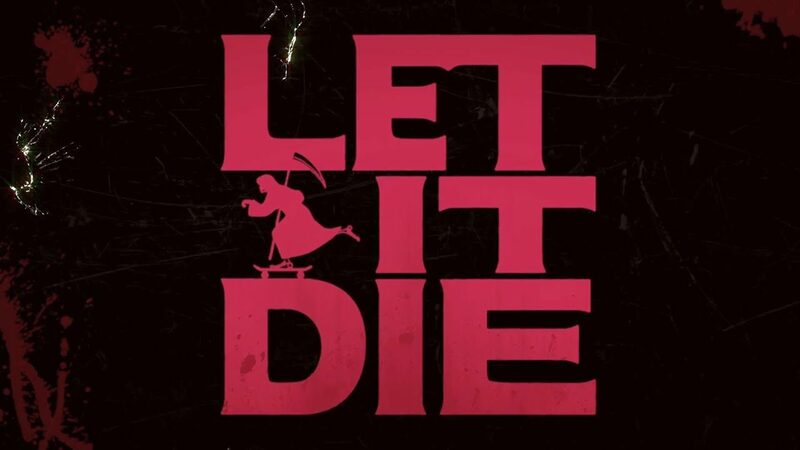 Let It Die will release for PS4 in 2016. 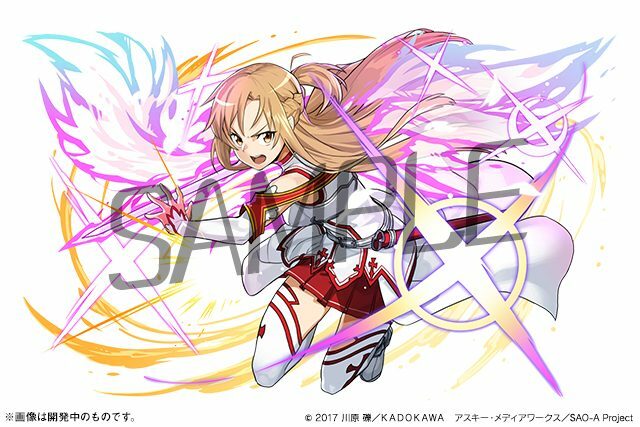 Puzzle & Dragon's Japanese version is adding Sword Art Online's Kirito and Asuna, Alice from the Alicization arc, in a new collaboration event.